Inz Residence. Leading The Way To A Smarter Tomorrow. 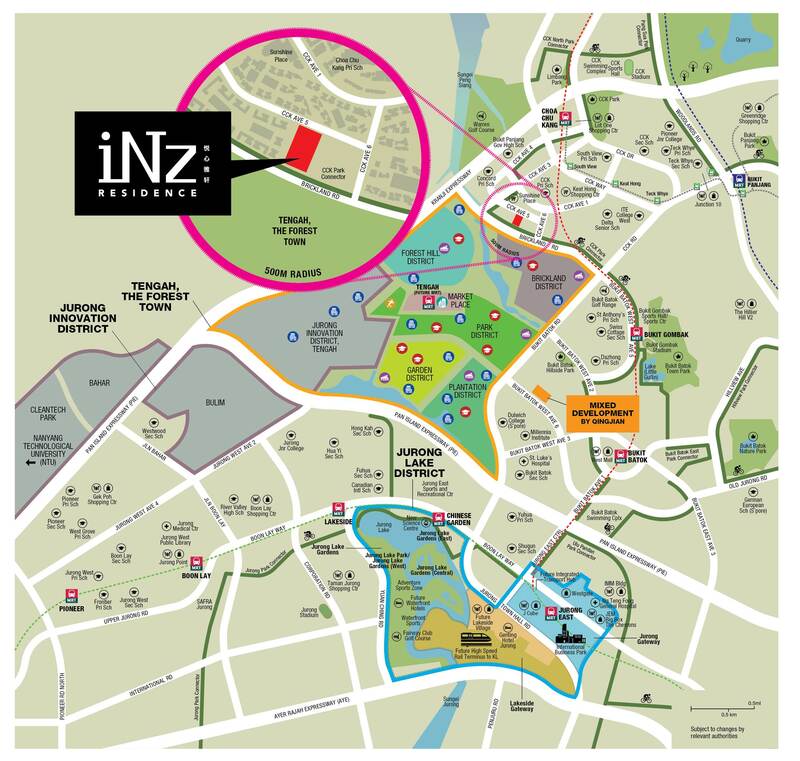 Inz Residence EC (executive condo) is an exclusive development located at Brickland Road and Choa Chu Kang Avenue 5. Where coveted homes are gently tucked away from the urban bustle, yet within reach of the many pleasure in life. Enjoy an invigorating morning workout by the pool or a rewarding dose of retail therapy at the nearby malls – all your lifestyle needs are well within grasp here. Indulgence lands at your doorsteps. With a myriad of shopping and dining destination just minutes away, there is a reason to spoil yourself every day. 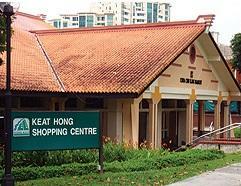 From food to fashion, leisure to lifestyle, the jurong gateway precinct satisfies the most discerning. Developed as the largest commercial hub outside the city center, business and employment opportunities have never been this close to home. With new hotels and offices unveiling, the district will experience energy like never before. Coupled with extensive landscaping and comprehensive facilities, to the refined interiors and premium fittings, the Inz Residence EC will be a dream home for many. Living at Inz Residence EC is a breeze with major shopping malls offering supermarkets, retails stores, entertainment options and amenities all conveniently located nearby. Soak up some rays and unwind under the sun. Jurong Lake Gardens, the first national gardens in the heartlands, presents a convenient outdoor recreational spot for everyone. The future West Garden will feature exciting water and nature themed playgrounds that will provide a refreshing alternative for family weekends. Envisioned to be the perfect representation of nature and technology in unison, the Gardens will incorporate smart technology that encourages sustainability, such as driver-less vehicles around the lake. For the sporty, adventurous or playful, the curios or nature lovers, the precinct appeals on every level. At Inz Residence EC, the lushly landscaped development offers a full range of facilities and a wide selection of bedroom units that offer panoramic views. This is the beginning of your holistic living experience a Inz Residence. Enjoy the convenience and the variety if luxurious lifestyle amenities to choose form. Whether be it a leisurely stroll or afternoon siesta by the pool, Inz Residence afford you endless opportunities for moments of serenity. For the connoisseurs of life, indulge in a trip to the nearby mall or romantic dinner date on the lawn and relish in finest your home has to offer. Retreat into the lushness of Inz Residence EC and let nature envelop you with tranquility. Designed to integrate greenery with architecture, every facility presents an opportunity for complete relaxation. Recline at the pool side lounge and unwind from a hard day’s work, or indulge in a relaxing session at the spa. You choices are abundant. Keeping fit has also never been this simple with all that you need in one place. Sweat it out at the fully quipped gymnasium and take a refreshing dip in the pool later. Inz residence has all the making foe a healthy, balanced life style. 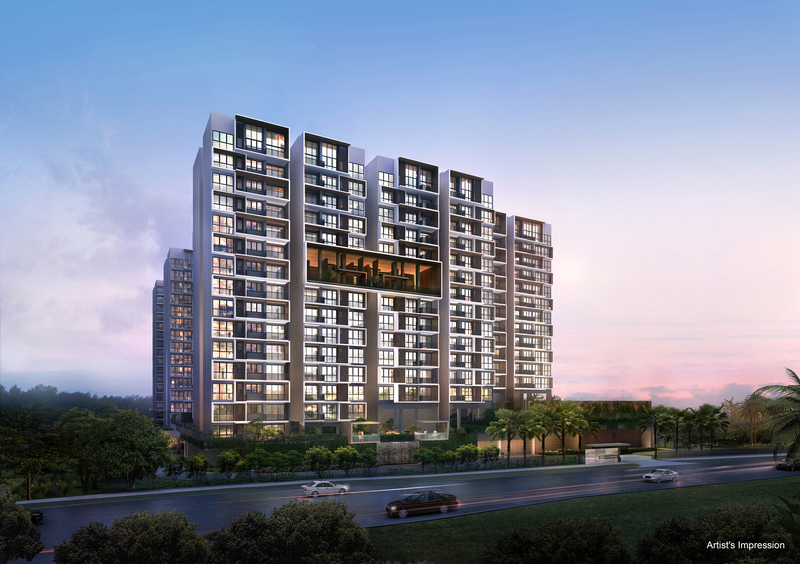 Paralleled with Jurong Lake District’s pursuit of becoming a smart city, Inz residence encapsulate this vision with its smart living, integrating technology into your everyday life. With the convenience at your fingertip, the lifestyle of your dreams is now a possibility. Residents at Inz Residence EC will be able to take in a whole new level of enjoyment and experience with luxurious facilities designed for their pleasure. Celebrate good times with your loved ones across an array of facilities at Inz Residence EC. Enjoy quality bonding with your friends ar the function rooms or invite a gourmet chef for your family gathering to cook up a feast at the pavilion. Inz Residence EC’s idyllic settings are complemented by its unique facilities with every day presenting moments for you to cherish. An ideal home deserves nothing less than well-appointed interiors that complement its idyllic surroundings. With quality finishing and top of the line fittings, every attribute of your liking space has been meticulously chosen to provide an unparalleled living experience. Complete with stylish appliances and quality sanitary wares, your luxurious home is yours to own. 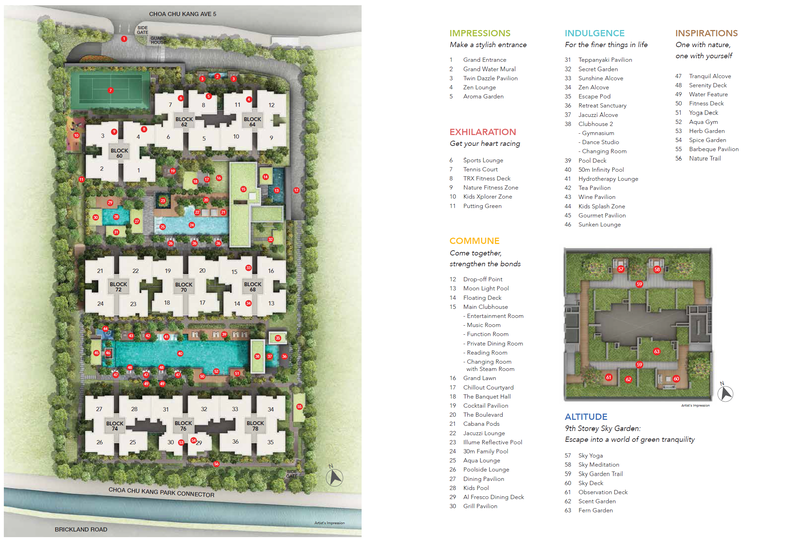 Check out the details to experience the spacious and smart layouts combined to meet your needs now! * Prices subject to changes. 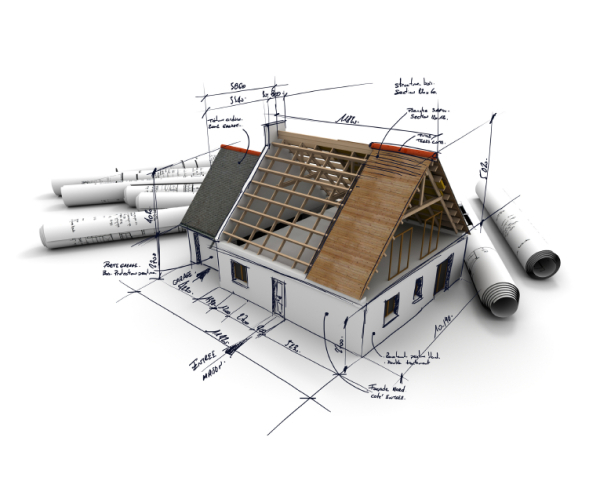 Enquire to check out the updated Inz Residence EC available units, prices and discounts now!